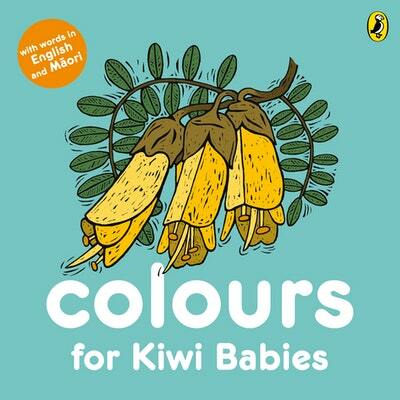 From the rich red of the pohutukawa to the cool blue of the little blue penguin, pictures from vibrant Aotearoa are the perfect introduction to colours for Kiwi babies. 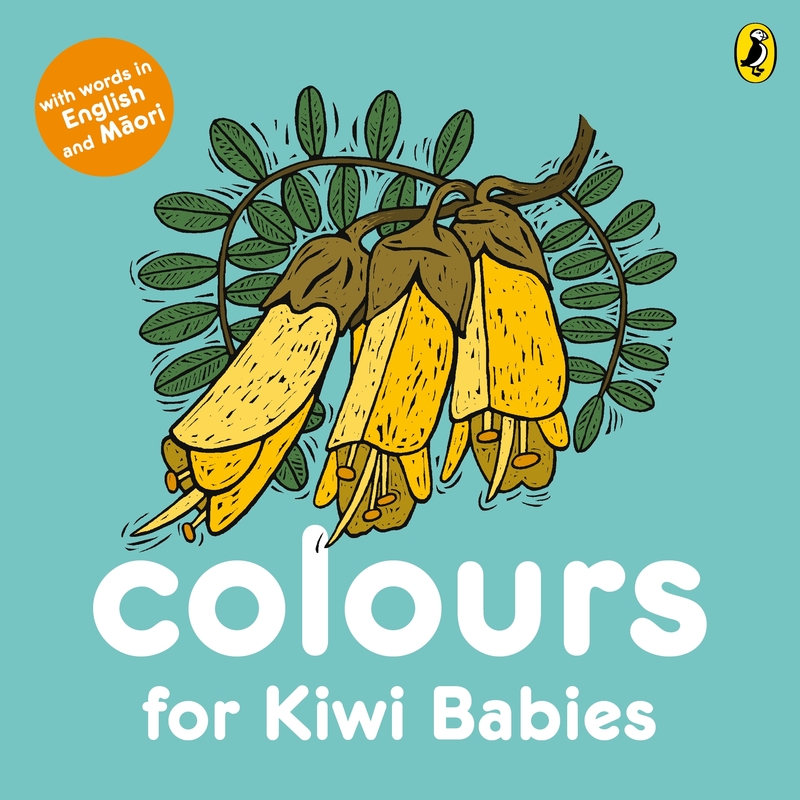 This simple and eye-catching book, with essential words in English and Maori, will delight our littlest learners. 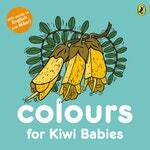 Love Colours for Kiwi Babies? Subscribe to Read More to find out about similar books.